Incorporate a subtle peplum look with this comfy and casual getup. Wear a peplum sweatshirt over destroyed skinnies. 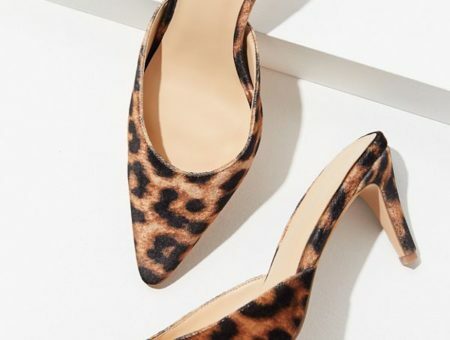 Slip on a pair of leopard print ballet flats and wear retro-inspired sunnies for a fun twist. 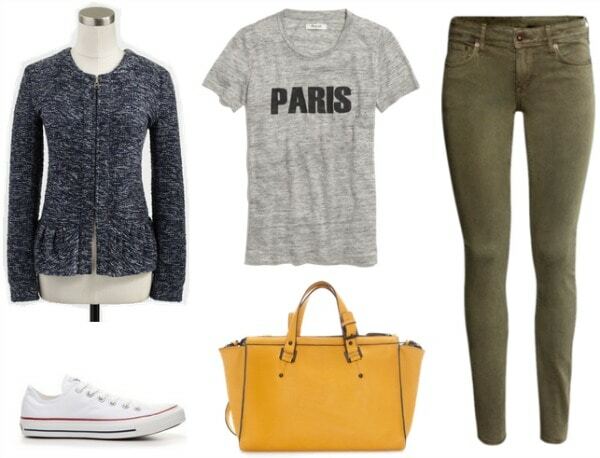 To complete the ensemble, grab a classic tote bag before heading to class. Look perfectly polished by layering a peplum-accented dress under a classic trench jacket. Throw a belt on to accent your waistline, then slip on a pair of ankle booties for a bit of a low-key edge. 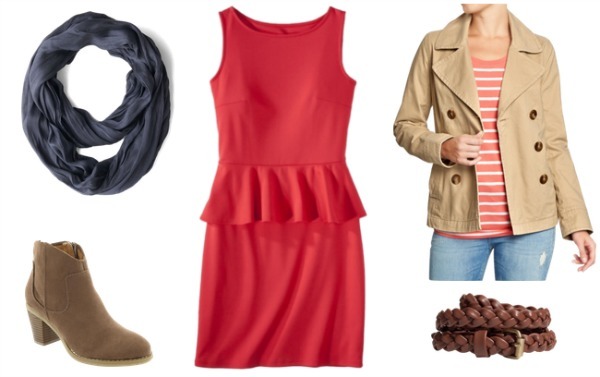 Finish the outfit with a navy infinity scarf for that perfect fall flair. Step out in a city-chic, on-campus look with this peplum-infused outfit. Wear a pretty peplum jacket over a graphic tee. 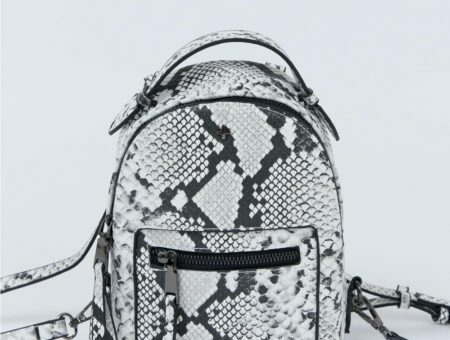 Pair it with olive green jeans and Converse for a relaxed vibe. Complete the ensemble with a colored satchel bag. Are you a fan of the peplum trend? Would you wear a peplum look for fall? Which outfit is your favorite? Would you like to see more posts like these in the future? Let me know in a comment below! Previous Would You Wear… Curved Heel Pumps? 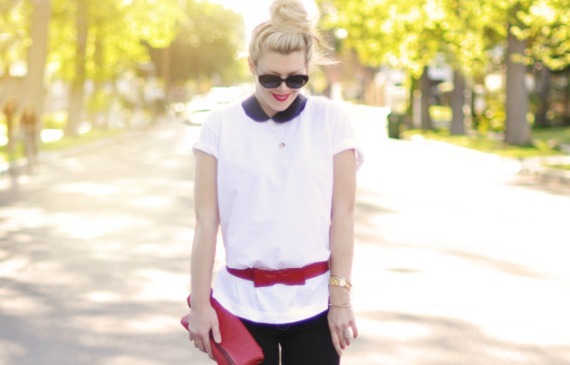 Next Would You Wear… Milkmaid Braids?